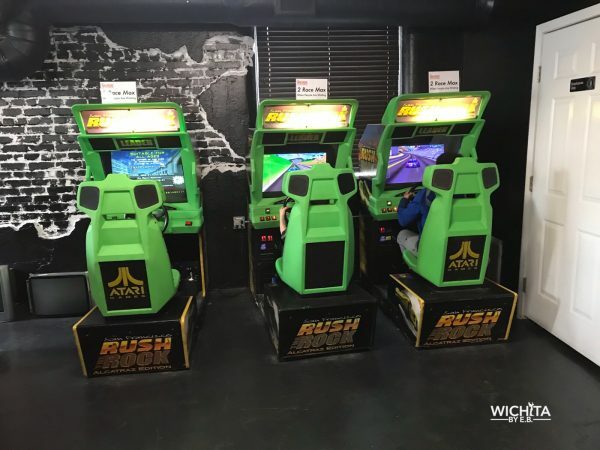 What to expect with unlimited gaming at The Arcade – Wichita By E.B. Are you old enough to remember the days you would spend at Aladdin’s Castle inside Towne East Mall? The afternoons you would spend your entire allowance at one arcade machine and leave unsatisfied? 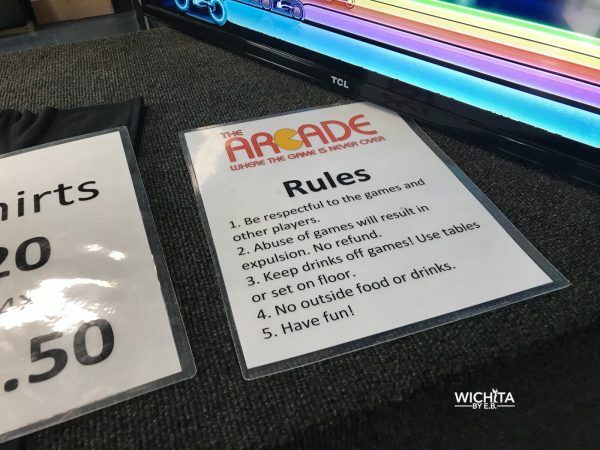 Well kids (and adults) can have it easier and cheaper now with the new arcade in Wichita aptly named The Arcade. At The Arcade they have over 60+ arcade games and pinball machines ranging from the 80’s and 90’s. All of the machines are set to free play meaning you don’t have to keep pumping in quarters. The only exception is pinball where it’s 50 cents to play. The cost to play is $10 for adults which gives you unlimited play all day. For kids 10 and under, it is $8. They also have party options where you can book the Arcade for your party. These are available Monday thru Wednesday where you pick the two hour block, Thursday thru Friday between 4-6pm, Saturday and Sunday between 11-pm or 1:15 to 3:15pm and on Sundays from 8-10pm. There are other times available on their website as well. Prices range between $150 – $250 parties of 10 players to 20 players to unlimited guests. The rules there are simple too. Be respectful, don’t abuse the games, and keep drinks off the games. So what does The Arcade look like inside? Let’s take a video walk-through. There are so many arcades to choose from, If you’re interested in seeing their gamelist, you can check that out here on their website. My family and friends stopped by over the weekend and had a great time playing some old games which brought back some nostalgia. 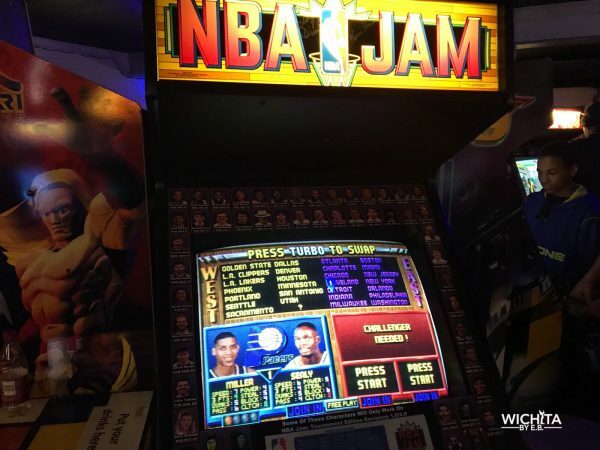 My favorite was playing NBA Jam with my childhood idol, Reggie Miller. 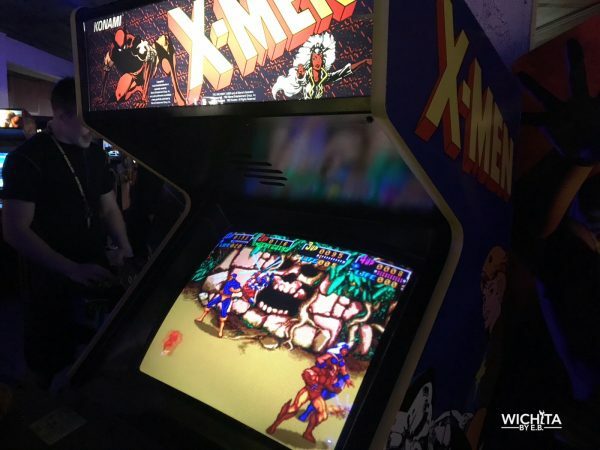 If you go with a group of people they have some fun four player games such as X-Men, NFL Blitz and Gauntlet. If you’re into racing games, they had a couple different options to choose from as well. 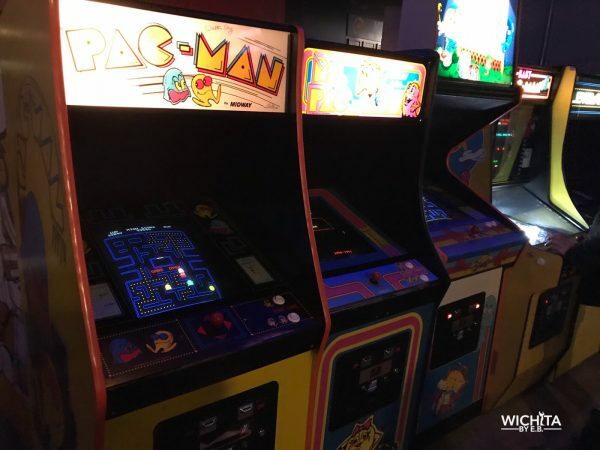 Lovers of Pac-Man will be happy to see there are plenty of options to choose from. This was probably the most popular game I saw being played. It was nice to see the classics getting some love. And if pinball is your jam, there’s no shortage of machines. On top of that, they have all the fighting games like Mortal Kombat, Street Fighter, Tekken and Killer Instinct. They have the old arcade classics like Dig Dug, Track and Field, Frogger, Dig Dug and more. Literally, it’s all there! 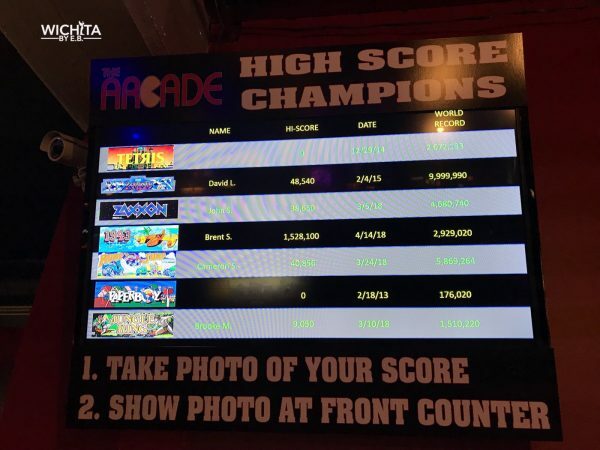 They also have a video screen scrolling through high scores at The Arcade so people can have something to aim for if they are really good at a particular game. If they had a low score record, I’m sure I could be on there plenty of times. 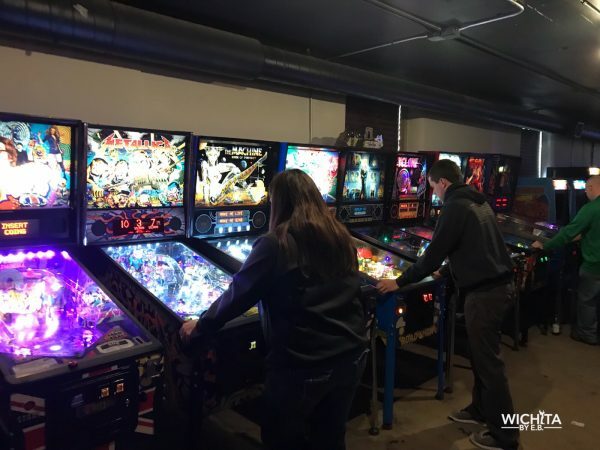 If you follow them on Facebook, they also have tournaments for different arcades and pinball machines. At The Arcade, they encourage people not to hog machines and after a couple games to leave a machine if there’s a line. While walking around, I noticed everybody was really respectful of others regarding this. The one drawback for adults is they don’t serve beer or liquor. I understand serving alcohol could bring possible trouble and damage to the machines by idiots who can’t respect property while drinking; sort of a double edged sword. If you’re thirsty or hungry, they have bottled water and assorted snacks for $1, soda for $2 and energy drinks for $2.50. All in all we had a fantastic time for the couple hours we stopped by. Unfortunately we couldn’t play that long as our old hands and wrists were starting to ache. We didn’t have it in us to play all day long like we were children or teenagers anymore. 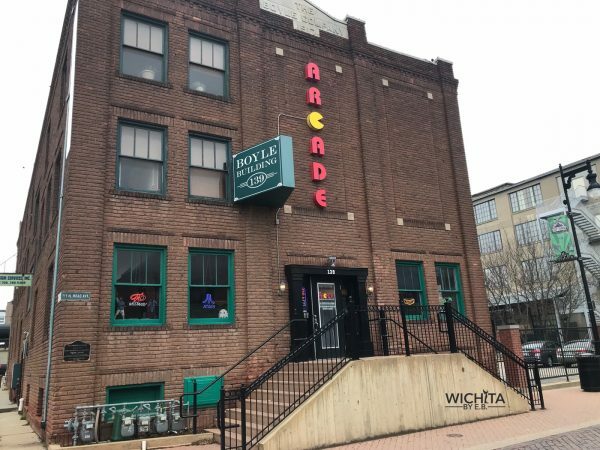 The Arcade is a great addition to the downtown area that is in need of things to do besides the typical bars and restaurants. It’s nice to have a little variety down there and The Arcade provides that. Check them out as they are always adding new machines down there.